Why Soft Wash Roof Cleaning? Soft Wash Roof Cleaning is the LEADING technology used to clean, restore and preserve your roof. Black ugly staining caused by biological growth including algae cause an unsightly appearance. More importantly, this growth causes water runoff problems, and prematurely ages your roof which will ultimately jeopardize it’s protection. Get a FREE Soft Wash Quote! What are the Benefits of Soft Wash Roof Cleaning? The Difference is Clear: See Yourself! Soft Wash Roof cleaning gets your roof CLEAN! We use no pressure, so no damage is done to your roof or shingles! See the REAL results! Drag our interactive slider to the left or right. This is an actual roof treated with our soft wash roof cleaning system! Imagine YOUR own roof this clean! 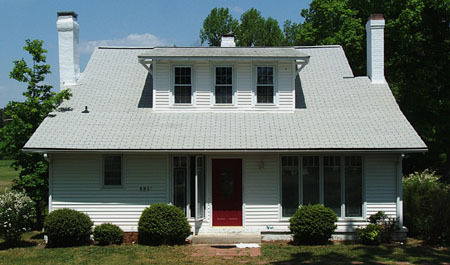 Restore YEARS to your roof’s beauty, protection and longevity! Soft Wash TODAY! Precision Soft Wash got our roof so clean! It's beautiful and looks BRAND NEW! Thanks!. Soft wash today and restore you roof's life and protection! 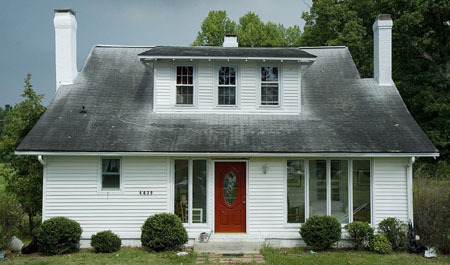 Don't let ugly stains destroy your roof. Protect your investment, and your home. Our roof so clean now! It's AMAZING! Thanks Precision Soft Wash!.